Turnover rates within the construction industry are among the highest of all industries. With the cost of losing an employee averaging 16 to 20 percent of their base salary, how can you afford not to do what you can to keep good workers from jumping ship? The opportunity for career development is one of the top attractions for jobseekers and a retention strategy tool for getting employees to stay. Offering your current employees the tools to advance their careers could, in fact, decrease your turnover rates, which means you’ll be spending less time and money replacing them. They will see that you care about their futures and are willing to invest in their professional growth. That’s where the The Leadership Academy comes in. This exciting two-day course is designed to develop your management and leadership potential. 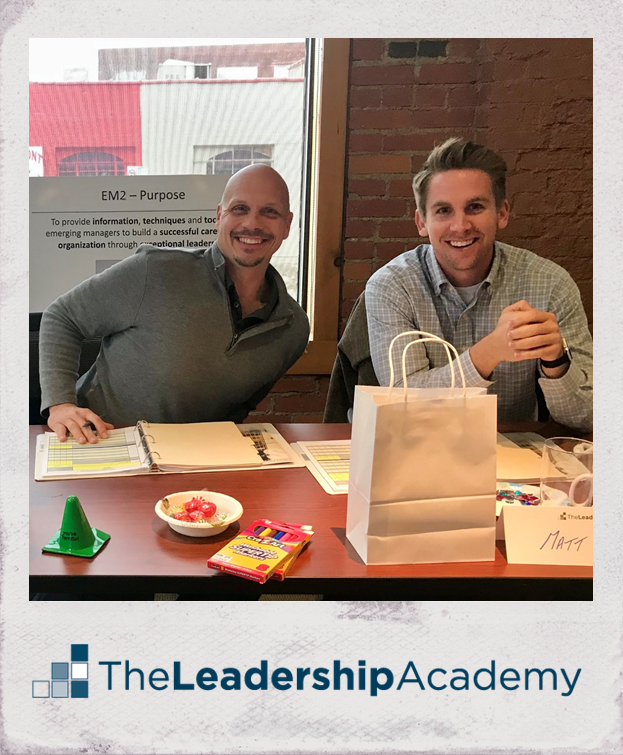 Course participants will gain the knowledge, skills, and abilities necessary to become more effective managers and inspirational leaders. For more information, contact Jackie Brown at 816.595.4843. Time and money. Those are usually the two reasons most people give for why they can't get away for training -- even if they and their boss agree it would be a valuable investment for both the company and the individual employee. Because of this feedback, we've decided to bring The Leadership Academy to your workplace. By offering you this option, we've eliminated all the travel and meal costs normally incurred while on the road. And, with no travel time, you have more time to be in the office or at the jobsite. This is a great deal and one you cannot afford to miss! For more information and to schedule a class, contact Jackie Brown at 816.595.4843 or jackie@saiaonline.org.